In celebration of American Business Women’s Day (September 22nd), we’ve pulled from the archives this wonderful, intimate portrait of Molly Peterson, owner of Heritage Hollow Farms in Sperryville and a bonafide farm(h)er! The entirety of her character, contained in that statement, unfolded before me. Her faith and trust in the good of her community epitomized female farmers throughout the world. She uncovers the positive in everything. Moments after she spoke there was the faint, faraway holler from her husband: “I found them!” The pigs were safe and sound. 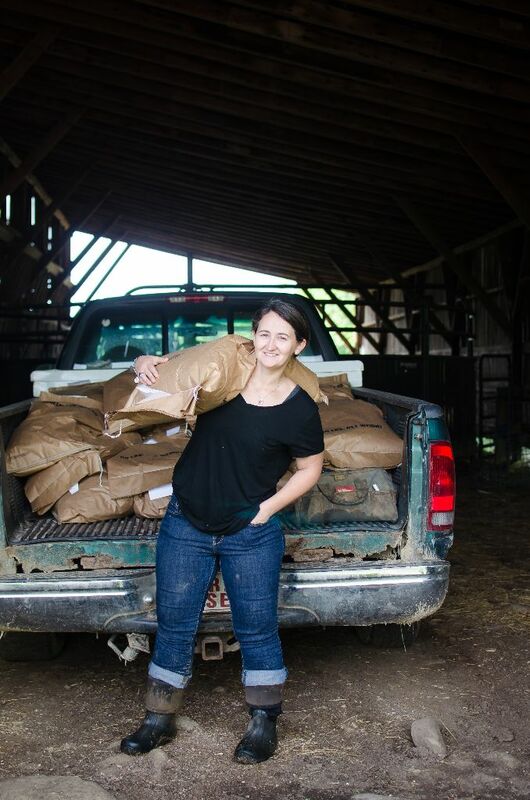 Molly Peterson is the “farmher” behind Heritage Hollow Farms in Sperryville. 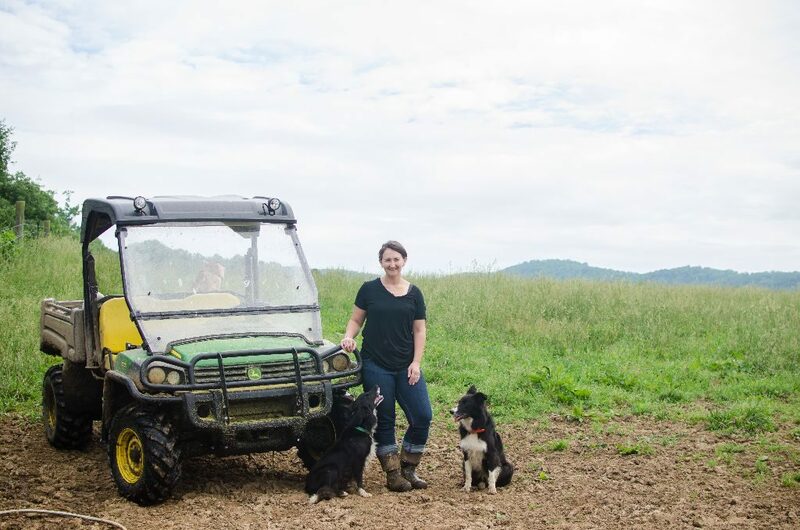 Along with her husband, Mike, she manages more than 600 rolling acres in Rappahannock County. Heritage Hollow Farms specializes in pasture-raised pork and 100% grass-fed and finished beef and lamb. Molly manages their farm store, also in Sperryville, where customers can purchase their farm’s meats as well as fresh eggs, craft food and drinks, and other products from nearby farms. Molly isn’t new to loving the farm life. As a child raised in rural Illinois, she always had a random farm animal—be it a goat, turkey, or rabbit—lurking around the yard. However, it wasn’t until 2008, when Molly and her husband moved to Virginia, that she really took on the title of farmer. When they moved to Virginia, Mike, a professional chef, found work at The Inn at Little Washington, and Molly continued to develop her budding photography career. 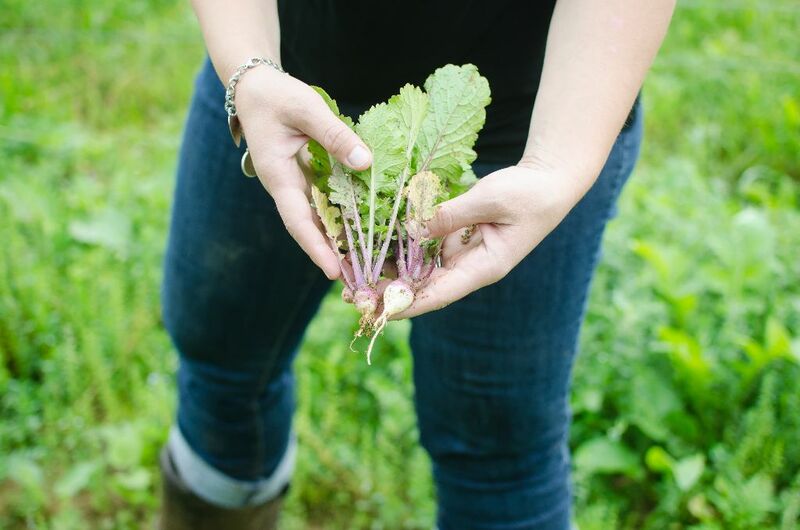 But one day, while driving by a farm in Rappahannock County, they realized that they would both enjoy giving the farming lifestyle a try. They soon became the farm managers of Mount Vernon Farm, the same farm that sparked their interest that fateful day. In 2013, they became full-time farmers and bought the farm business, striving to create something new and interesting with Heritage Hollow Farms. They haven’t looked back since. They now raise all of their animals on pasture, rotating fields on a regular basis, and with little intrusion in each animal’s natural way of living and grazing. Not only has the farm expanded into an incredible permaculture system, Molly also has grown into so much more than a farmer. Her photography and farm career catapulted her into a larger sea of sustainable agricultural influence. She is a nationally published photographer and collaborator with New York Times best-selling author, Forrest Pritchard. Their book, Growing Tomorrow, is a farm-to-table journey in photos and recipes that highlights 18 extraordinary sustainable farmers across the United States. You can also find Molly’s fine art prints for sale in the farm store. When asked about the national food system, Molly smiles and thinks about how to answer the question simply while still conveying her point: sustainable food isn’t cheap, nor should it be. Farming is hard work, and good food comes at a high price. Though female farmers have taken on an increased presence in the agricultural community, Molly still faces the hardship of being a woman in the industry. Her biggest complaint as a female farmer is being told or treated as though her opinion and expertise don’t matter as much as a man’s, even if their opinions and backgrounds are otherwise the same. 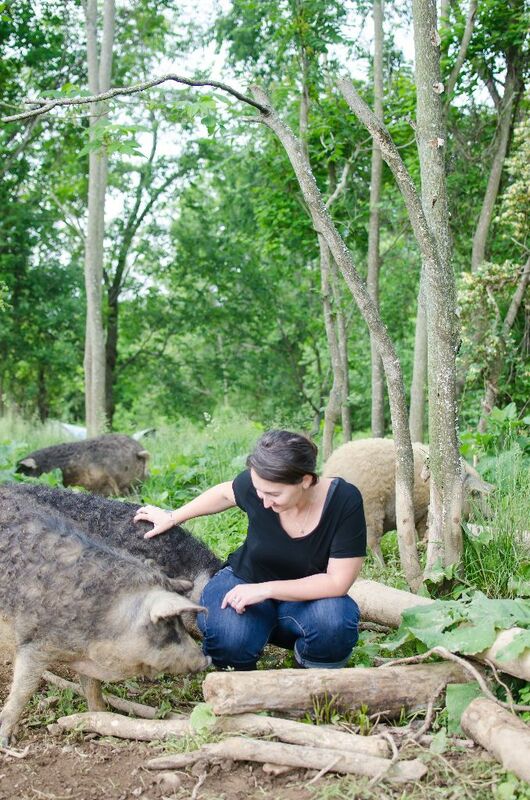 Molly’s passion for offering her community nutritional and ethically raised food is inspiring. Each day brings new adventures and goals. In the future, she hopes to create a completely sustainable agriculture system with their farm. Becoming fully sustainable without being a detriment to her family’s way of life is important to her. What many don’t understand is that farmers work from sunrise to sundown, with no holidays, vacations, or sick days included. Molly’s take on life, agriculture, and farming as a woman go hand in hand. Live generously, eat sustainably, and be kind to one another is her philosophy, one that she applies to men, women, and her farm’s animals alike. The balance of life sustains, no matter who we are or what we believe. You can find more information about Molly and Heritage Hollow Farms online, heritagehollowfarms.net. 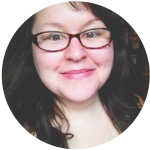 Amy Fewell is the Web Editor of The Piedmont Virginian Magazine, as well as one of our writers and graphic designers. She resides in Rixeyville, VA along with her husband, son and loveable lab. 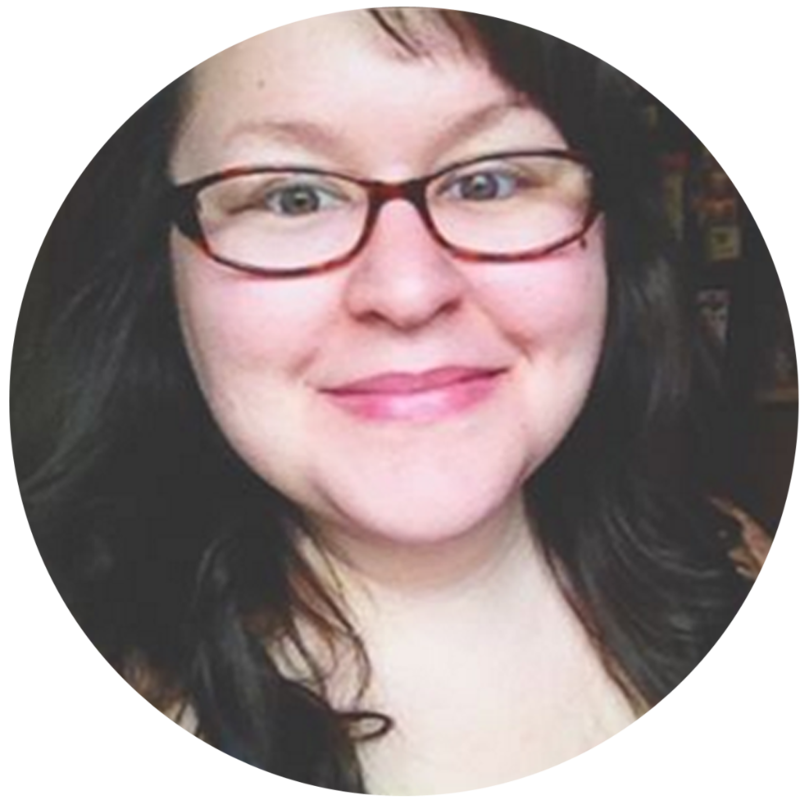 They run a small “mini-homestead” and Amy owns her own photography and marketing business. For more information, visit their homestead website and Amy’s business website.